Is it any surprise that the Alaska giving circle wants to be a maverick? 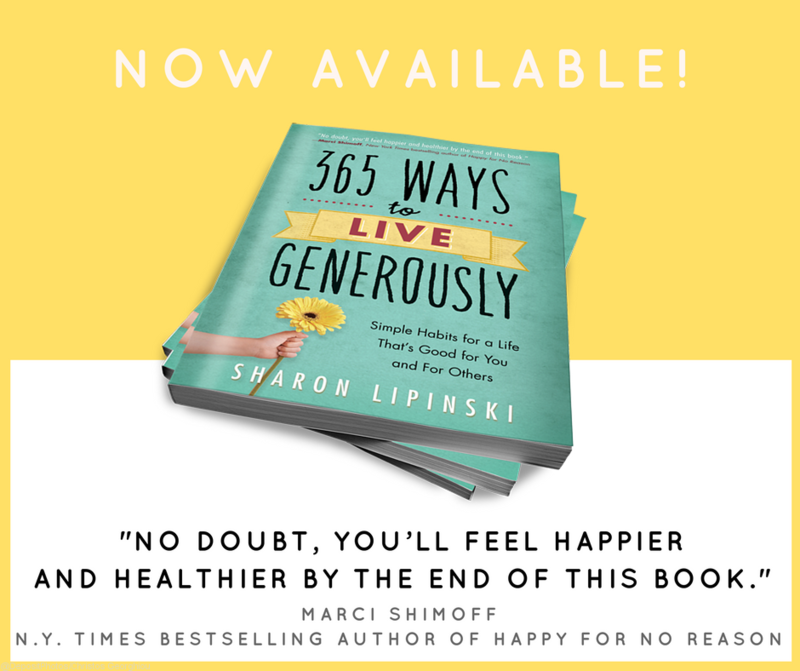 This is a great interview if you’re looking to keep things easy and fun in your giving circle! What does your giving circle do that’s non-traditional?